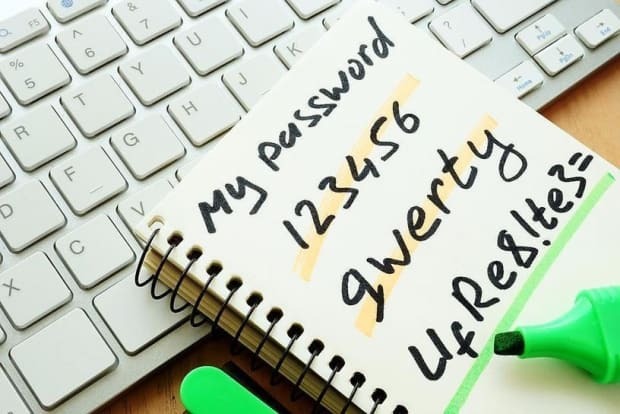 As part of the study, researchers also demonstrated that several leading sites – including Facebook, Twitter and Amazon – continue to permit weak passwords practice, allowing combinations of the user’s first name and surname, a string of numbers such as ‘1234567890’ and the word ‘password’ respectively. “If this lack of provision is apparent with market-leading sites, it is unlikely that users are being better served in other contexts, and it potentially goes some way to explaining why bad practices persist. A common weakness in the provision of security is that while relevant features are present and available to be employed, users are often expected to use them with little upfront guidance, or ongoing support. It is therefore hardly surprising to find that users’ resulting behaviours are often explicitly insecure. The research paper – Enhancing security behaviour by supporting the user by Furnell et al – is published in Computers & Security, DOI: 10.1016/j.cose.2018.01.016.